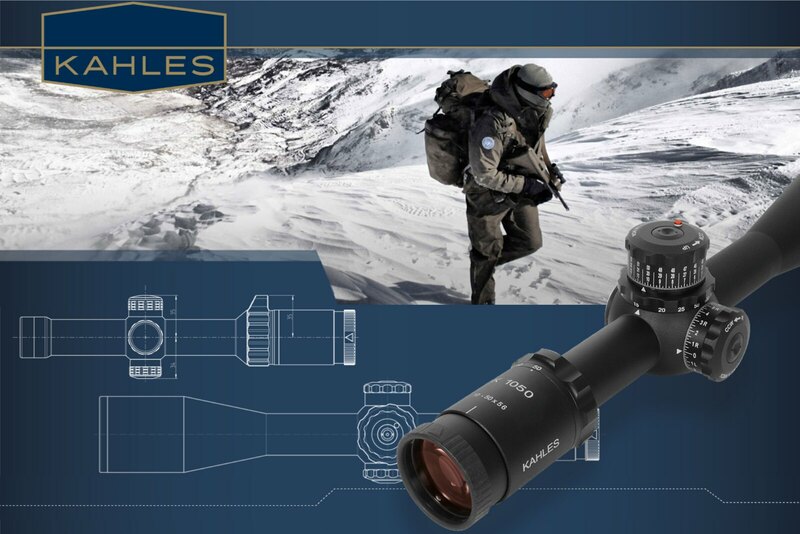 • to order: PM here on CGN, email at precisionoptics@hotmail.com, call our store (Aroma Foods) at 250-747-4636 or 250-747-4637, or call/text 250-991-1406 - please ask for Omer. Last edited by plainSight Solutions; 01-12-2017 at 02:05 PM. 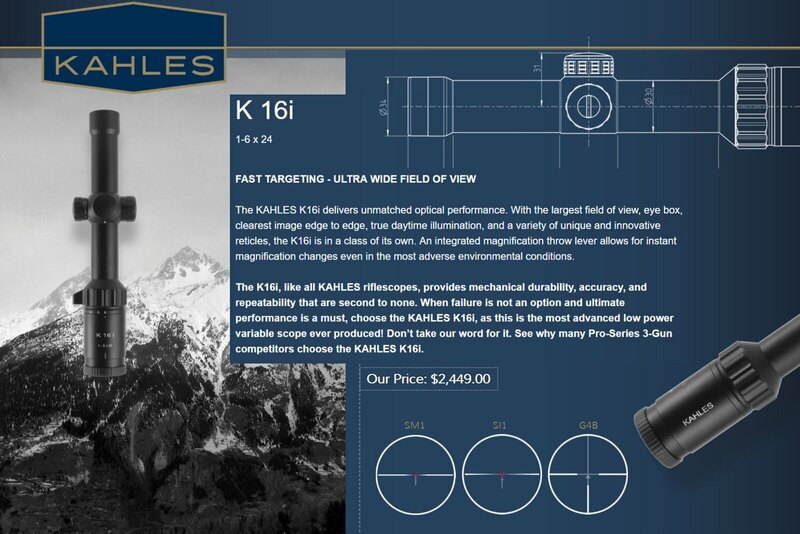 I really want a k16i. Not in the cards for me this year. However I can say that Omer is a stand up guy and great to deal with. He will be the person I call first for my next purchases. 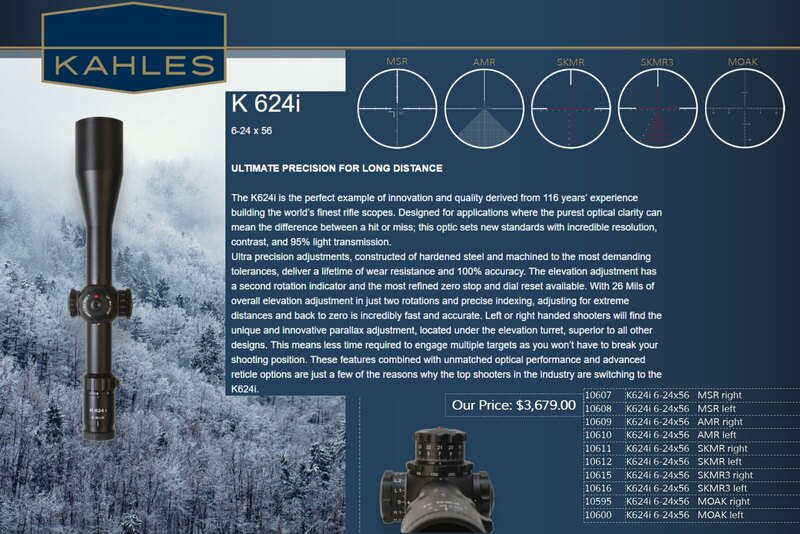 The Kahles website doesn't list the elevation and windage for the scopes. 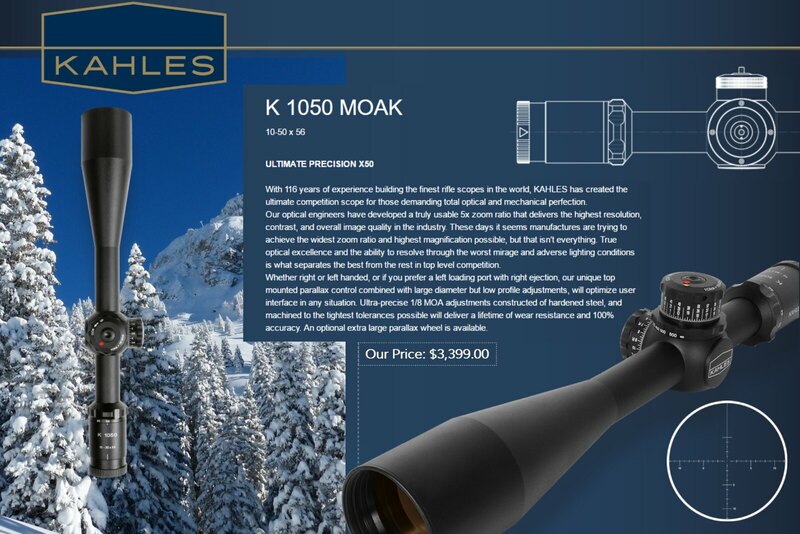 The K624i scopes have 26 mils (90 moa) of elevation and 12 mils (40 moa) of windage.